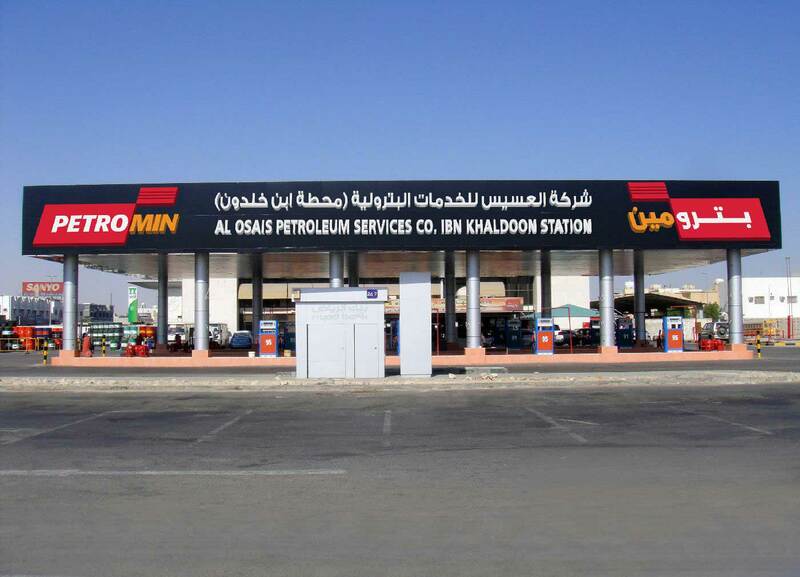 Al-Osais Petroleum operates a number of well-located, finest - quality motor fuel retail outlets in Dammam, Al-Khobar and Abu-Hadriyah. With a thriving motor fuel retailing business from very prominent sites, the company is constantly looking to develop added value retailing and customer care opportunities, with other motor-related and general consumables also available at most forecourts. We offer our customers the facility of trade accounts for quick and easy service.